RNH Academic Director, Professor Hannes H. Gissurarson, attended the annual meeting of APEE, Association of Private Enterprise Education, in Las Vegas 3–6 April 2016, where he chaired one session and gave a lecture in another, about business ethics. 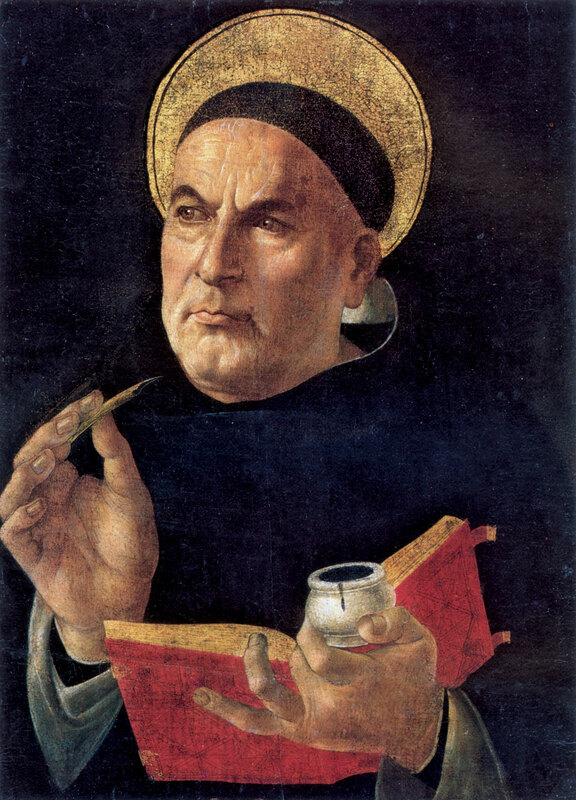 Professor Gissurarson discussed the position of St. Thomas Aquinas who taught that merchants did not have to inform their customers of their own evaluation of circumstances (in the famous tale of the merchant from Alexandria on the island of Rhodes), but that they should not, on the other hand, make use of desperate circumstances (such as a city under siege) in order to achieve unfair outcomes. In this connection, Gissurarson described how Norwegian, Finnish and Danish financiers had, after the Icelandic bank collapse, acting in collusion with their respective governments, acquired assets of the fallen Icelandic banks for a pittance, Glitnir Bank and Glitnir Securities in Norway, Glitnir Pankki in Finland and FIH Bank in Denmark. Gissurarson argued that the behaviour of these financiers would have been deemed immoral by St. Thomas. Economist Gerald O’Driscoll, former Vice President of the Federal Reserve Bank of Dallas, was elected President of APEE. Board members include Professor Robert Lawson who had visited Iceland on the invitation of RNH and given a paper on the index of economic freedom. Gissurarson’s lecture in Las Vegas formed part of the joint project by RNH and AECR, the Alliance of European Conservatives and Reformists, on “Europe, Iceland, and the Future of Capitalism”.